While I was studying Positive Psych at Kripalu I rediscovered a 3 part ‘intervention’ for realizing dreams. SUPERPOWERS. Which I consider to be the heartbeat + muse behind my work. I always start by asking a variation on these (3) q’s. 1. What would you like to experience more often? 2. What fills you with meaning + makes you smile? 3. How can you shape the present – so that your future knows where to find you and what to deliver? Curiosity is an inroad and by 360(ing) each question from every possible angle, you can begin to identify UNEXPECTED & INTERESTING OBJECTIVES. (Like, um, let’s re-invent the Life Coach and spread more AWE) For practical reasons, I suggest you keep it simple. Brain studies reveal that thoughts produce the same mental instructions as actions. Go ahead, create a mini-series of mind-maps + technicolor life lists describing deeply desired experiences and a few masterpiece days. Whatever you choose, DITCH the end result. Focus on the journey while involving your senses and evoking emotions. PRIMING: I’m inspired by all things DIY. I like making alterations and surrounding myself with interesting raw materials. We are constantly primed by our external environment, and by what we are consciously and unconsciously exposed to. A well designed environment handles the heavy lifting. It provides cues and gets us ready to feel and act in certain ways. Consider and recognize the power in designing a situation, a social context, and an environment which inspires you and brings out your best. 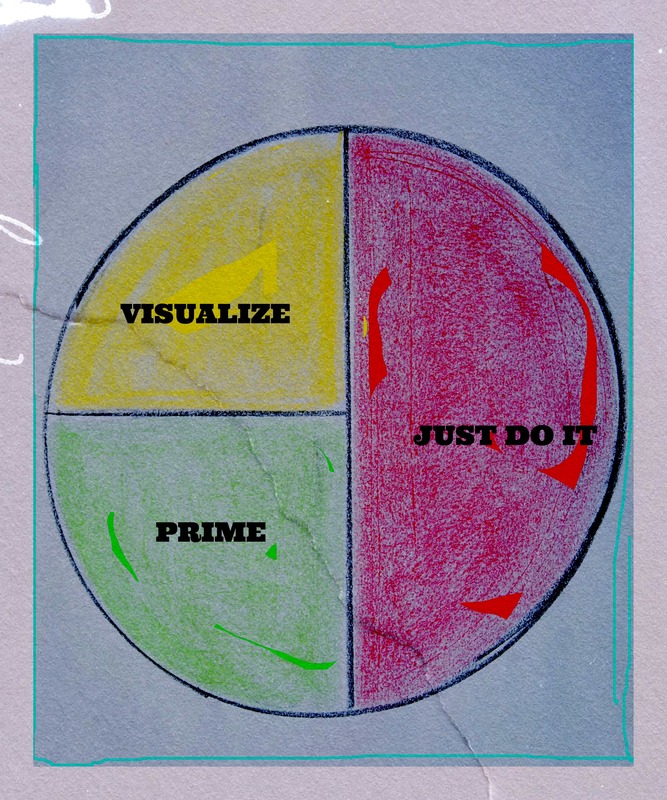 JUST DO IT: As you can see from the pie chart – most of it is devoted to action. 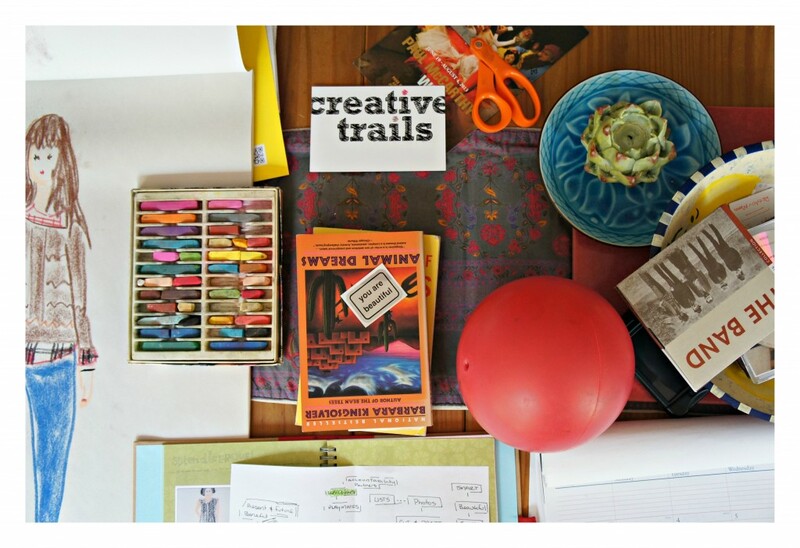 I said goodbye to hedging + cut loose from happiness busters like rumination & over-thinking. Instead, I’m keen on single-tasking, one goal at a time, scratching and prototyping my way to done. I love a good roughdraft. 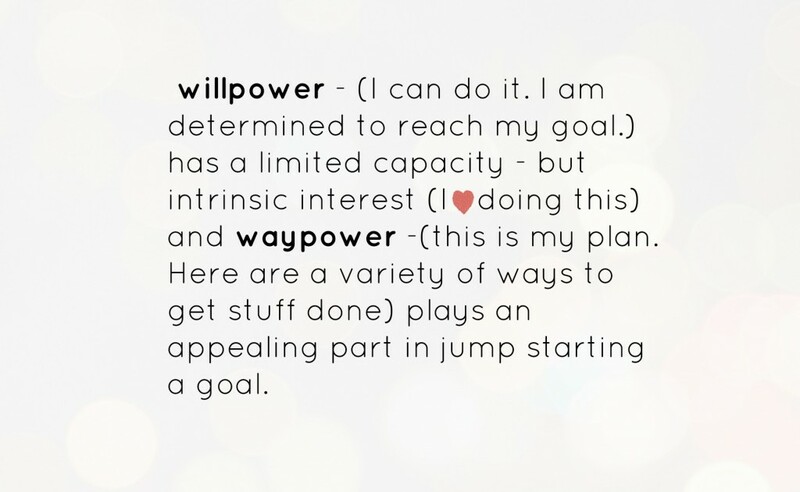 This is how I honor “just doing it” and how I move into serious play. Don’t screw around. Start now. Find an excuse. ANY EXCUSE. Do something. DO ANYTHING. Get going. POSTHASTE. ‘Just doing it’ is exhilarating. Plus, I heart this video and needed a (tiny) reason to s-h-a-r-e the ah-mazing metrics. This entry was posted in Essential Dish, Uncategorized and tagged 3 goals in 30 days, Accomplishment, beta test, Creative Trails, goals, Janice Hoffmann is life coaching, Just Do It, Pie Charts, Priming, productivity, rehearsal, rough drafts, Scratching, visual displays, Visualization. Bookmark the permalink.